I am a fully paid member of AACMA. AACMA is the largest governing body within Australia representing only Acupuncturists. This means that I am continuously kept up to date with the latest news and seminars held in relation to acupuncture and Chinese medicine. 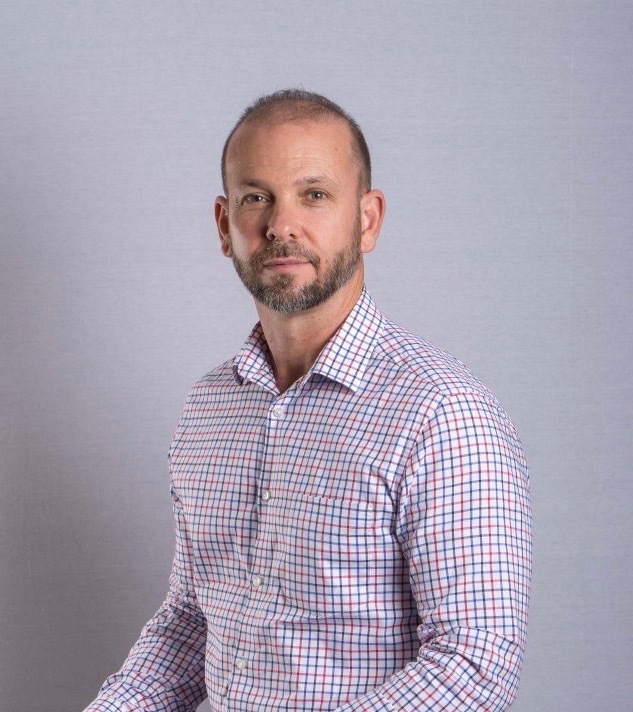 John Taylor runs an busy acupuncture clinic in Brisbane, with a clinical focus on Women’s Health, Natural Fertility, Men’s health and skin conditions. He also spends much of his clinical time helping patients out of pain from musculoskeletal disorders. Whilst I spend many clinic hours working with the symptoms arising from Women’s health issues such as stress, irregular and painful periods, and chronic tiredness, it’s important to know that this is a general-health clinic. I see many other common conditions covering the health spectrum. Recent research tells us that acupuncture has strong or moderate evidence for over 46 health conditions 1! Please do not hesitate to call if you are unsure as to whether or not Chinese Medicine and acupuncture may be able to help your current set of symptoms. John’s reputation is built around delivering honest information and thoughtful treatment strategies that keep ‘You’ at the centre of your healthcare. He has established a busy acupuncture clinic in Brisbane built around strong relationships and trust, whilst continuing to further his knowledge through lecturing . John is a member of AACMA (Australian Acupuncture and Chinese Medicine Board of Australia) and has been registered under The Chinese Medicine Board of Australia (CMBA) and the Government’s National Registration Scheme – AHPRA. This means that he is legally qualified to administer both Acupuncture and tailored Chinese Herbal preparations. Please check with your current provider to ensure that they have CMBA and AHPRA registration if they are providing you with tailored Chinese Herbal preparations. My registration details can be found by going to the CMBA website and searching for my name. If you are looking for an acupuncture clinic in Brisbane where the practitioners pride themselves on their dedication to their work, then please get in touch – 3357 3205.